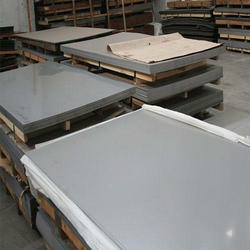 Aesteiron Steels Pvt Ltd, is one of the leading manufacturers & suppliers of Stainless Steel Sheets. 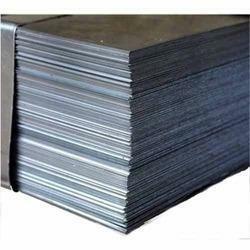 Aesteiron Steels LLP, is well known for quality supplier of Stainless Steel 304L Sheets. 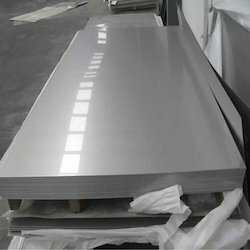 We always provide high quality Stainless Steel Sheets at most competitive price, high on quality and durability. 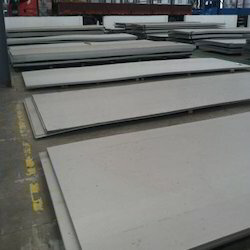 These sheets and plates are available in different dimensions and material to ensure wider choice to our client. Stainless Steel 304L is widely used for home & commercial applications including food processing equipments, milk processing & wine making. 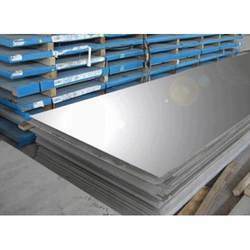 Aesteiron Steels Pvt Ltd, is one of the leading manufacturers & suppliers of Stainless Steel 201 Sheets. 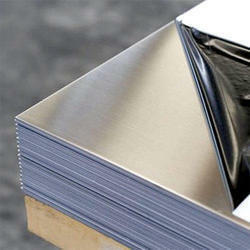 Aesteiron Steels Pvt Ltd, is one of the leading manufacturers & suppliers of Stainless Steel 301 Sheets. Stainless Steel 305 is an austenitic chromium nickel stainless steel a low rate of work hardening. This low rate of work hardening makes it suitable for many deep drawing applications. 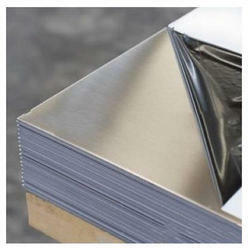 Stainless Steel 309 Sheets has lower carbon content that minimizes carbide precipitation & improves weldability. 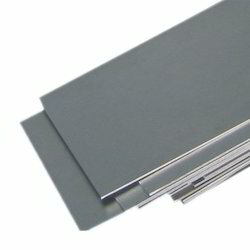 Stainless Steel 309S is the low carbon version of the alloy. It provides excellent corrosion resistance & heat resistance plus good strength at room & elevated temperatures. Stainless Steel 310S is the low carbon version of the alloy. It is utilised for the ease of fabrication. Stainless Steel 314 is highly alloyed austenitic stainless steel designed for service at elevated temperature. It is used for high temperature oxidation resistance for applications such as furnace parts, furance conveyer belts etc. 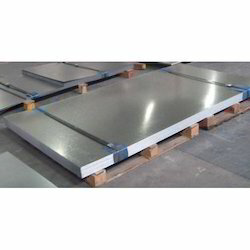 Stainless Steel 316 is an austenitic chromium nickel stainless steel containing molybdenum. 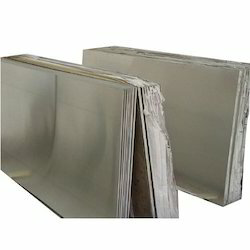 Aesteiron Steels Pvt Ltd, provides premium quality of Stainless Steel 316H Sheets. 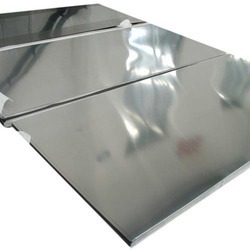 Stainless Steel 316L is the low carbon version of 316, while Stainless Steel 316H is higher carbon version of 316 it is mainly suited for elevated temperature. Stainless Steel 317L is a low carbon version of Stainless Steel 317. It has the same high strength & corrosion resistance but can produce stronger welds due to the low carbon content. 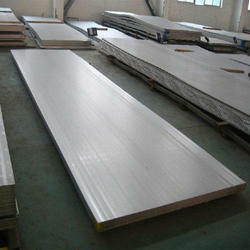 Stainless Steel 321 is advantageous for high temperature because of its good mechanical properties. It offers higher creep & stress rupture properties. Stainless Steel 321H has excellent resistance to oxidation, good low temperature toughness, can be easily welded, very ductile & forms easily. Stainless Steel 330 is unresponsive to heat treatment. It can be hardened only through cold reduction. Its major applications are heat exchangers, gas turbine & general heat treating equipments. Stainless Steel 403 applications are steam & gas turbine blades & buckets, bushing, valve components, fasteners & medical instruments. Stainless Steel 409 is a stabilized ferritic stainless steel that provides improved oxidation & corrosion resistance compared to carbon steel. 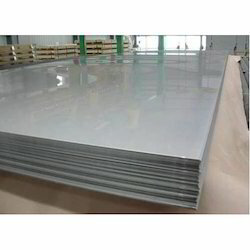 Stainless Steel 429 Sheets is a ferrtic steel. 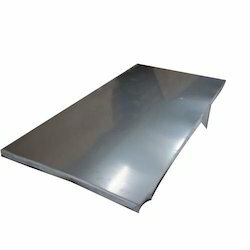 This steel possesses good corrosion resistance & its weldability is better than Stainless Steel 430 Sheets. Stainless Steel 430F Sheets is used in a variety of aircraft parts including fasteners, gears, shafts etc. 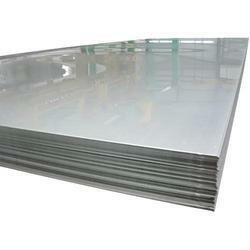 Aesteiron Steels Pvt Ltd, is the leading manufacturers of Stainless Steel 430Ti Sheets. Stainless Steel 431 is a hardenable martensitic nickel bearing steel. It has the best corrosion resistance properties of all martensitic grades. Stainless Steel 302 is a slightly higher carbon version than Stainless Steel 304. It is widely found in wire & strip forms. Stainless Steel 303 is an austenitic stainless steel developed for applications requiring extensive machining opertaions. 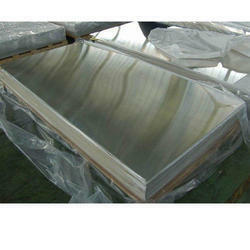 Stainless Steel 304N has better corrosion resistance than Stainless Steel 302 & it is mostly non magnetic in nature. However when cold worked it acquires a slightly magnetic quality. Stainless Steel 304H is commonly found in the oil refining, gas, chemical industry, pressure vessels, heat exchangers & power generation industry. Stainless Steel 316F possesses high creep strength at high temperature & good heat resistance. It contains molybdenum which helps to increase resistance to marine environment. Stainless Steel 316H is an increased carbon content heat resistant qualities, greater tensile yield, greater short & long term creep strength. Stainless Steel 317 is a higher chromium, nickel & molybdenum version of 316 Stainless Steel designed principally for increased strength & corrosion resistance. 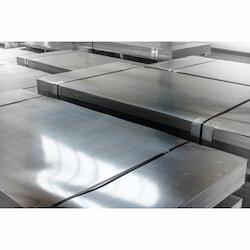 Stainless Steel 347 has slightly improved corrosion resistance over other alloys of stainless steel in strongly oxidizing environment as a result of the addition of columbium & tantalum. 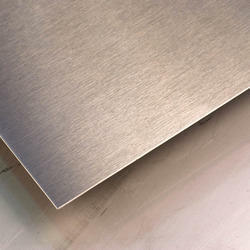 Stainless Steel 347H offers high temperature creep properties. Its applications are paper & pulp processing equipment, oil & petrochemical equipments, furance parts etc. Stainless Steel 405 is used in annealing boxes, steam nozzels, quenching racks & various other fabrications that cannot be annealed after welding. Stainless Steel 410 is a general purpose martensitic stainless steel containing 11.5% chromium which provides good corrosion resistance. Stainless Steel 303Se offers good strength, excellent machinability & corrosion resistance. 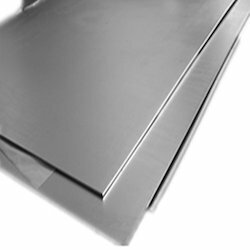 This stainless steel is commonly used in parts requiring cold forming after machining. Stainless Steel 304 has properties such as corrosion resistance, deep drawing quality, excellent toughness, forming & weldability. It is widely used for home & commercial applications. 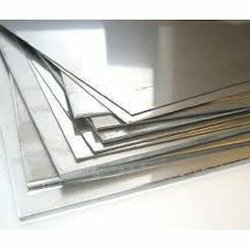 Aesteiron Steels Pvt Ltd, is involved in offering a wide range of Stainless Steel 304Cu Sheets.